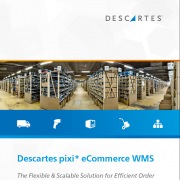 Descartes pixi* WMS is your reliable tool in Ecommerce and omnichannel retailing – automate your in-house and logistic processes, scale to adjust to seasonal fluctuations while reducing costs from the first day. 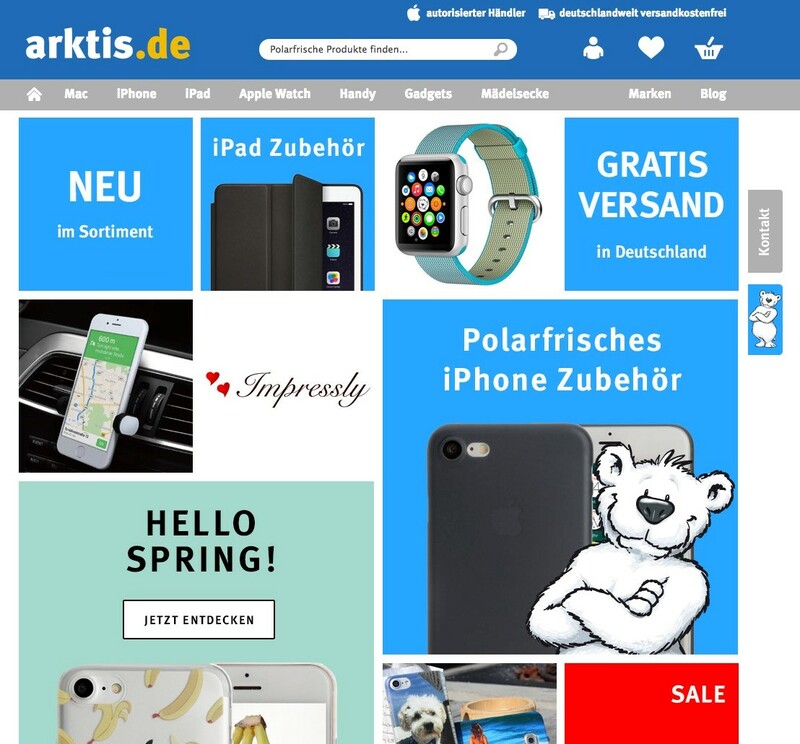 We support our customers in cooperation with our expertise in e-commerce, extensive range of services and large partner network, as well as the long list of interfaces that we have on offer. 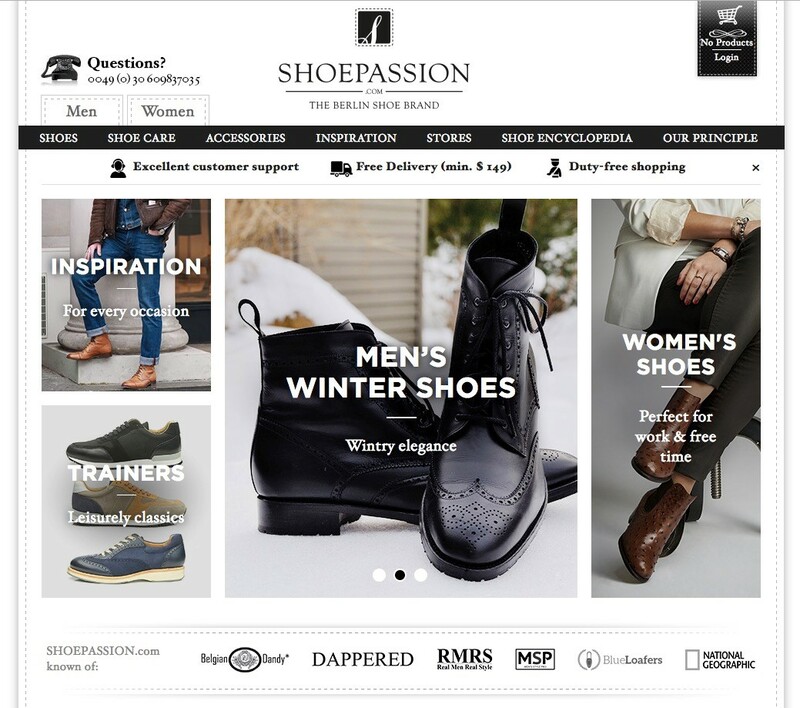 Operating as online pure players, brands & manufacturers, fulfillers or B2B Wholesale Distributors - our clients run over 1,500 successful online shops, they ship from 200 to 10,000 parcels a day and generate annual revenue figures from 200,000 EUR to 60m EUR. Looking across all our clients of various sizes, the cost of implementation and running of pixi* is on average amortized within 8 to 15 months. Reduce process costs from the first day! Our customers achive a ROI within 12 months or less. 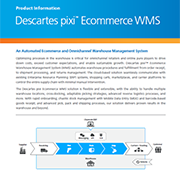 With Descartes pixi* WMS you can grow without additional manpower, you are ready for same day delivery, you have low error rates and you are scalable for further growth.